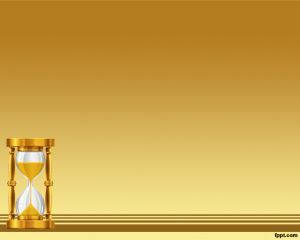 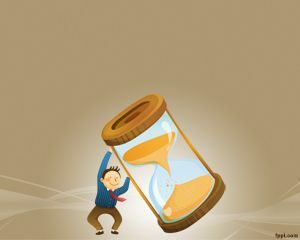 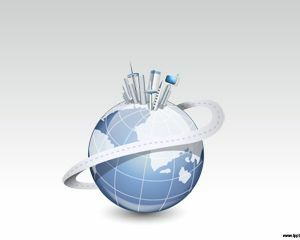 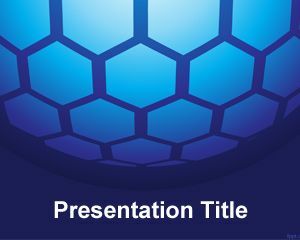 Time Capsule PowerPoint Template is a free time capsule template for PowerPoint presentations that you can download and use for your presentation needs. 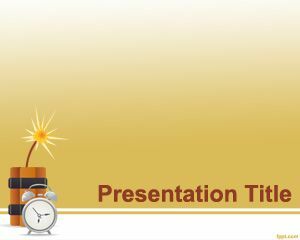 This free time capsule download template for Power Point can be used in any Microsoft PowerPoint presentation template or any other presentation as a PowerPoint background. 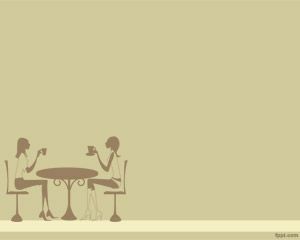 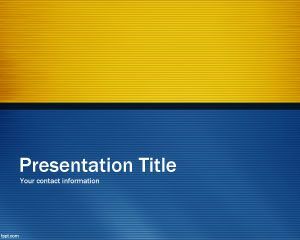 This is a modern and futuristic style template for PowerPoint that can enhance your presentations.